Home � D23 , D23 Expo , Disney World News , Disney's Hollywood Studios , Hollywood Studios , Pixar � Toy Story Land is Coming To Disney's Hollywood Studios! Toy Story Land is Coming To Disney's Hollywood Studios! Disney's Hollywood Studios is in the midst of a major transformation and one of the key additions to this Walt Disney World Resort Theme park will be the recently announced Toy Story Land. Following in the very successful model of Cars Land that was created for Disney's California Adventure in California, the Disney Imagineers will use the familiar charaters from the Toy Story series of movies to create new expereinces that Disney World guests are sure to love. We have some exciting news to share today. 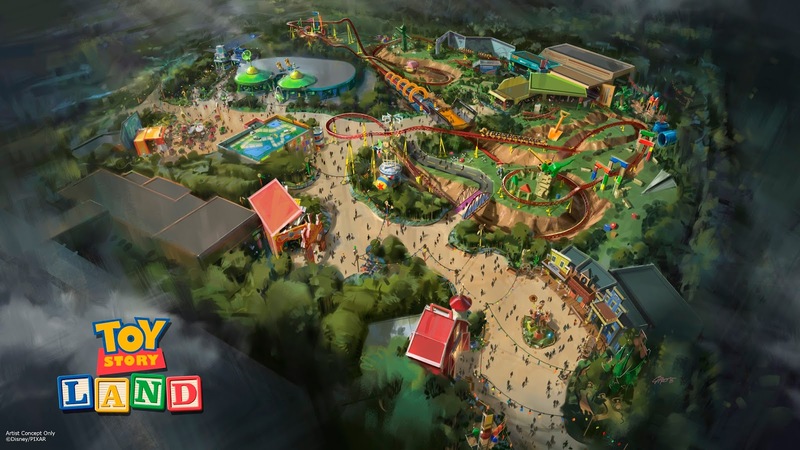 Walt Disney Parks and Resorts Chairman Bob Chapek just unveiled plans for Toy Story Land, to be built at Disney’s Hollywood Studios at the Walt Disney World Resort. 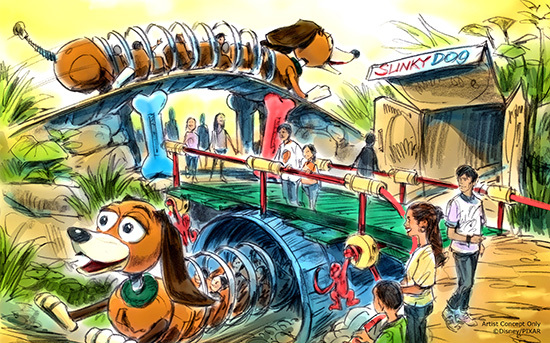 The new land, inspired by the “Toy Story” film franchise, will allow guests to shrink to the size of a toy and explore the world of Andy’s backyard. 0 comments to "Toy Story Land is Coming To Disney's Hollywood Studios!"